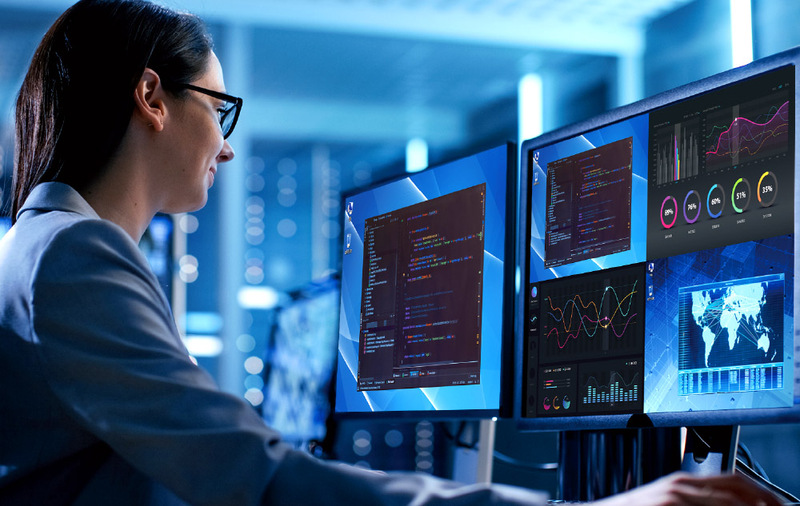 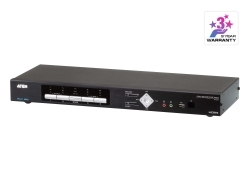 CM1284/CM1164A is designed to monitor and manage multiple computers in high resolution and features intuitive boundless switching, so you can simply move the mouse cursor across window borders to switch to and control the target computer. 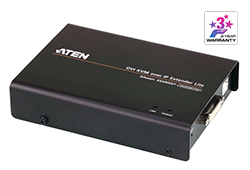 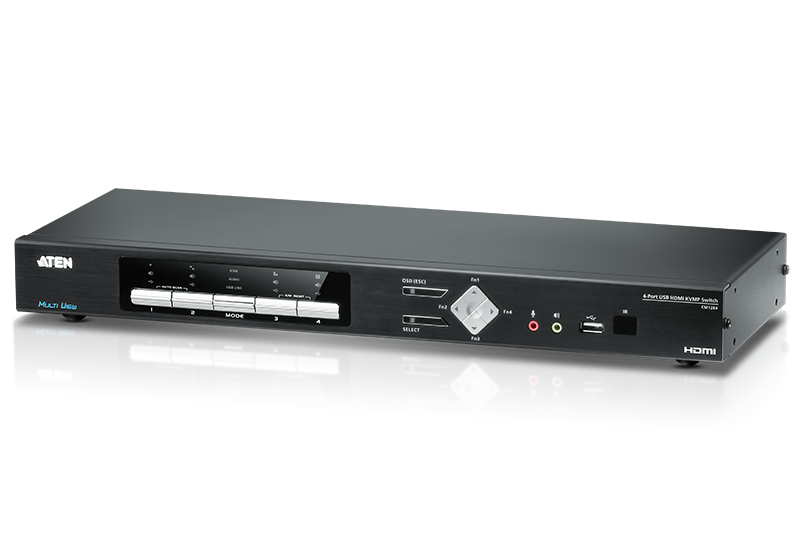 Especially suitable for control rooms, surveillance centers and post production centers. 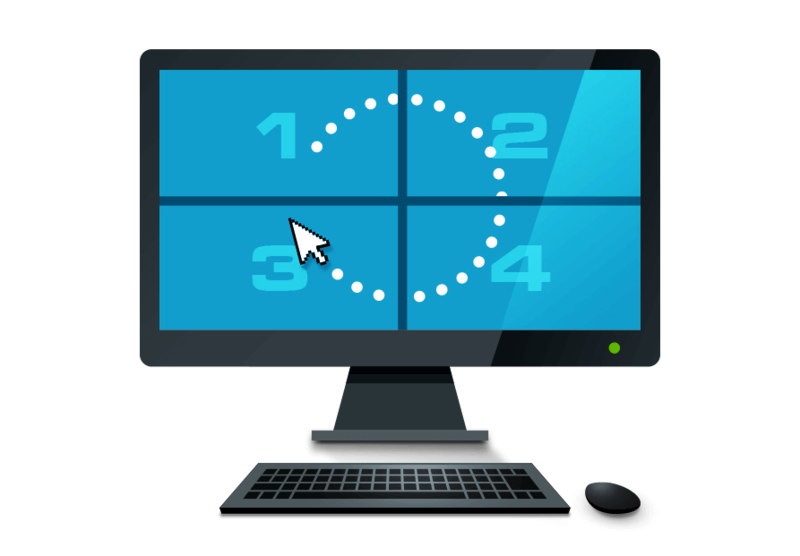 Simply move mouse cursor across the window border to switch the computer control instantly. 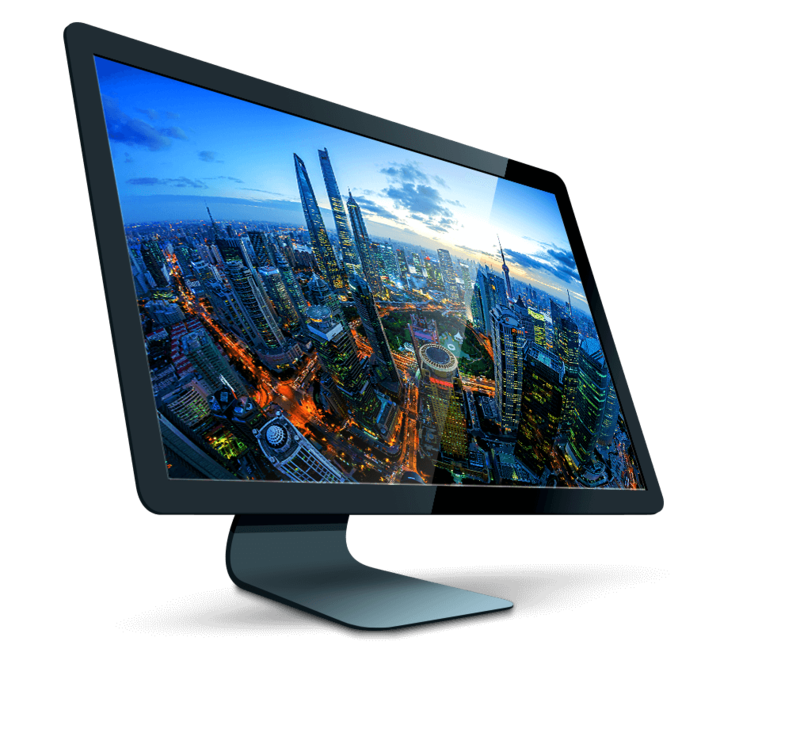 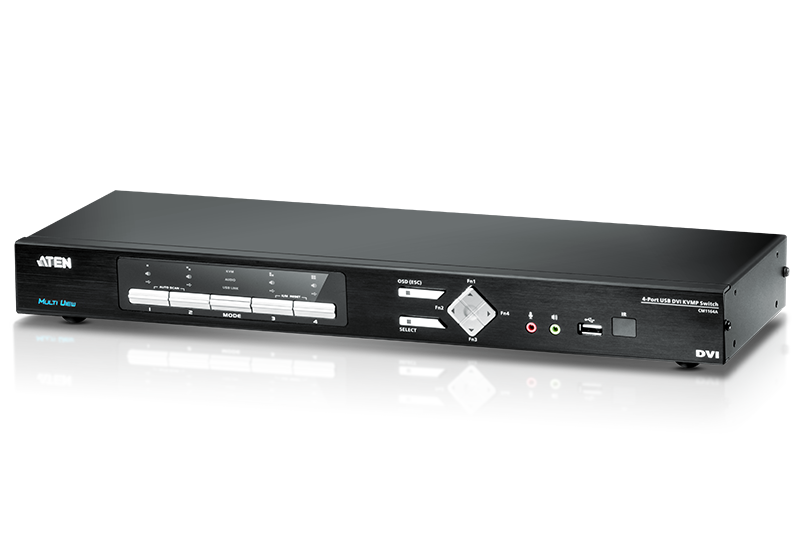 CM1284 has dual 4K outputs, multi-view and full screen; CM1164A supports up to FHD single multi-view output. 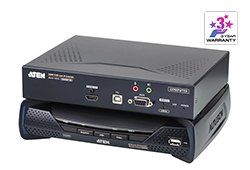 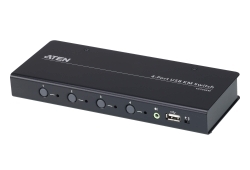 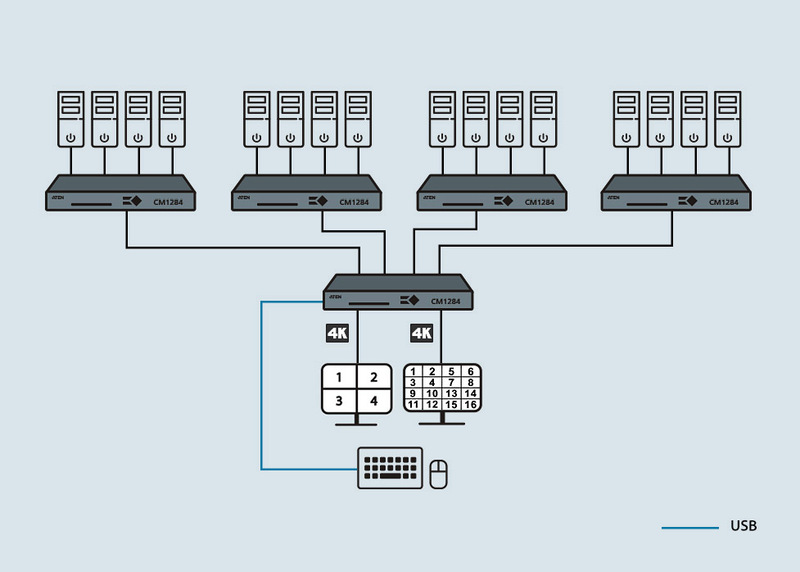 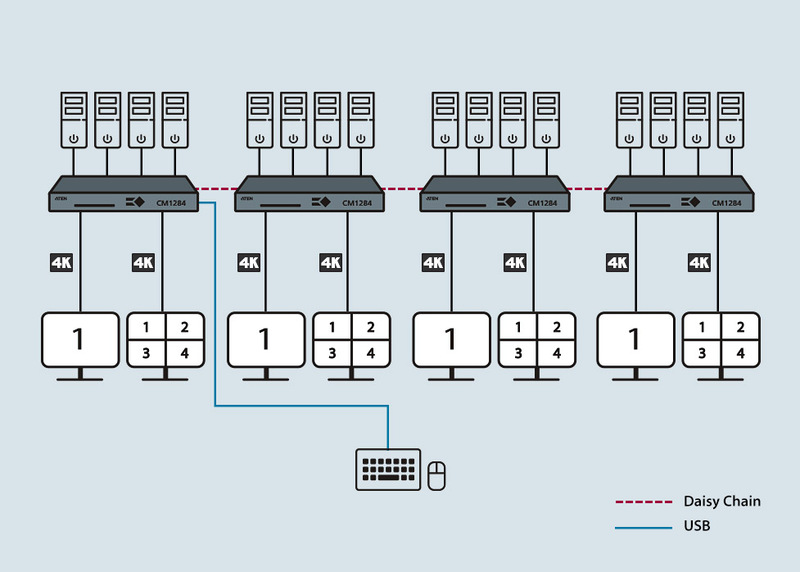 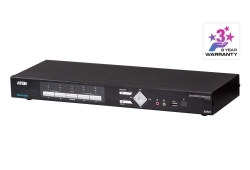 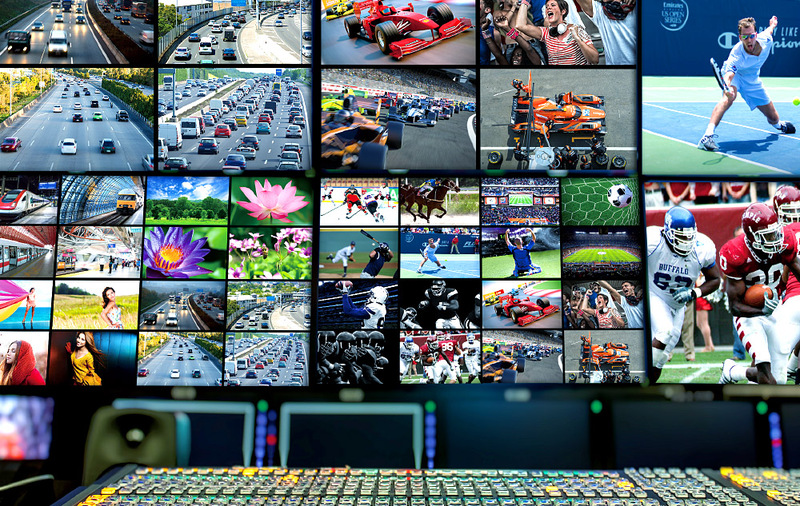 Reach maximum control of 16 video sources simultaneously via Daisy Chain or Cascade modes. 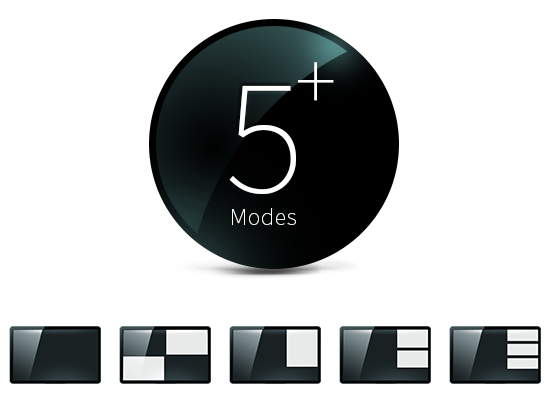 Controls up to four video sources on one screen with display modes including Full Screen, Quad View, PiP, PbP, and PoP.